It's true. 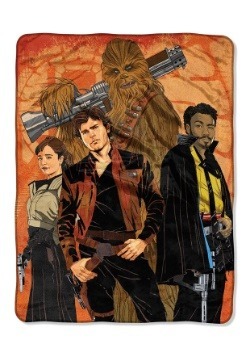 Han Solo wasn't always the smooth smuggle that you see in Star Wars: A New Hope. He used to be brash. He used to be smarmy and he used to have an itchy trigger finger! Okay, so maybe he was STILL all of those things long before Episode IV, but hey, he didn't always have a ship. Well, in Solo: A Star Wars Story we get a look into the still smarmy, but ship-less Han Solo and Funko did what Funko does best. They made this brand new collectible figure based on it. 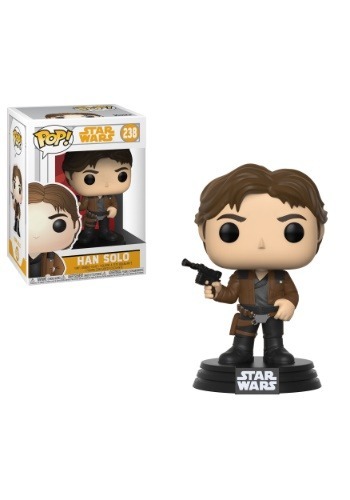 This Han Solo Funko Pop! 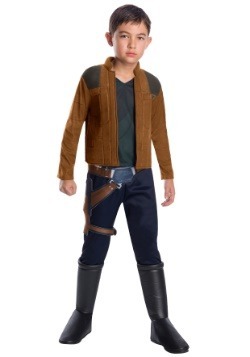 vinyl figure is molded to look like Alden Ehrenreich from the movie. 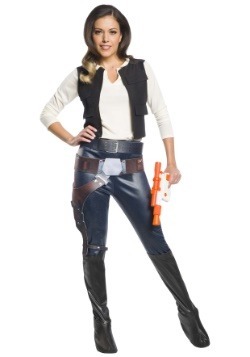 This figure is a bobblehead style figure and comes with a stand that reads "Star Wars" on the side. 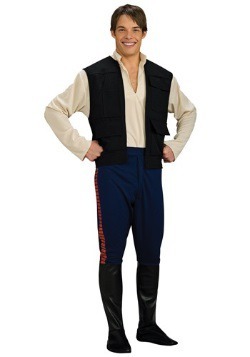 He comes dressed in a dark brown jacket and a black shirt underneath—classic smuggler attire. 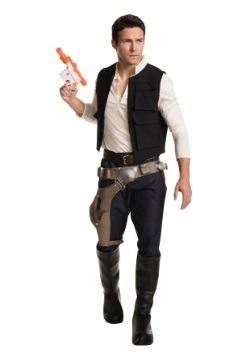 He's also holding a small version of his DL-44 blaster. 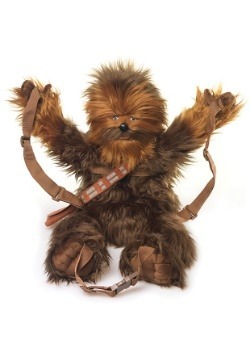 Just like his movie counterpart, this little figure does not come with a Millennium Falcon of his own. 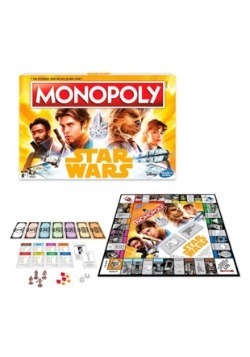 You might have to get lucky in a game of Sabacc if you want to score a ship of your own.